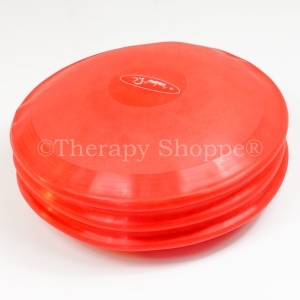 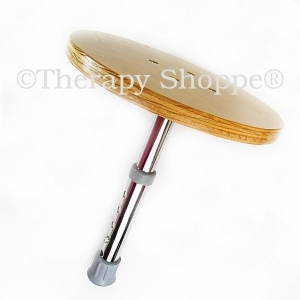 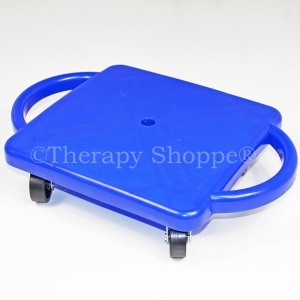 Use this versatile disc for balance training, developing core muscle strength, as a “wiggle seat” or foot fidgeting device! 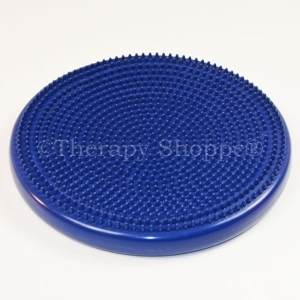 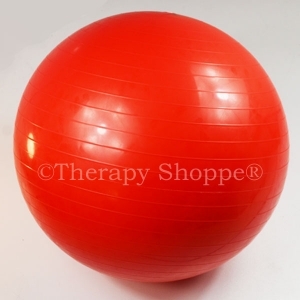 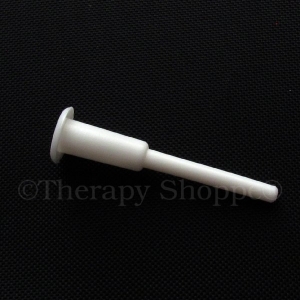 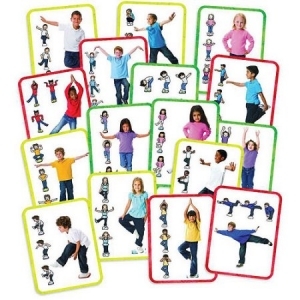 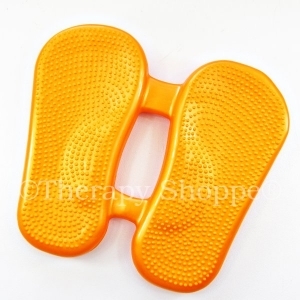 This thick, 14” cushion features 100’s of delightfully tactile “spikes” on one side, and a softly-molded-rings pattern on the other; nice for helping stabilize feet during balance activities. 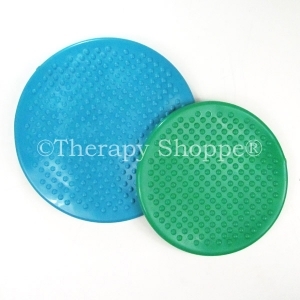 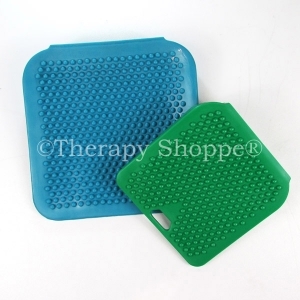 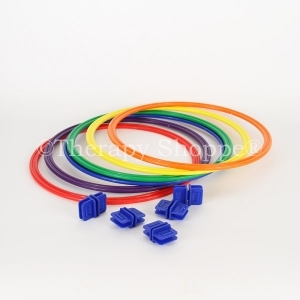 The most tactile of all our seating disc options, you’ll love the versatility of this quality air cushion that makes a wonderful sensory classroom seat.